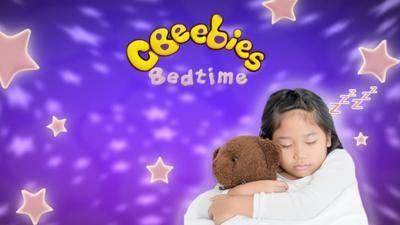 Download free CBeebies games and story apps for kids and find out how they can help your child learn while having fun. 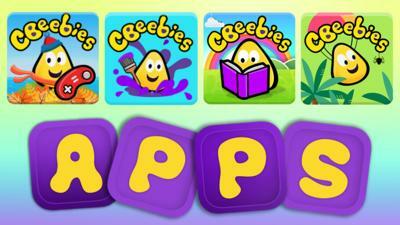 CBeebies apps are available to download for free and are designed for big ones and little ones alike. Adults can feel safe in the knowledge their child is using an app that is free to download and free from any advertisements or in-app purchases. Our apps also feature a parental lock to help keep little fingers safe, leaving children free to explore, play and enjoy a fun learning experience with their favourite CBeebies characters. Download the Go Explore app now via the Apple, Google Play and Amazon app stores. Each game in Go Explore draws on the Early Years curriculum, helping children as they grow, building up their skills and understanding ready to start school. 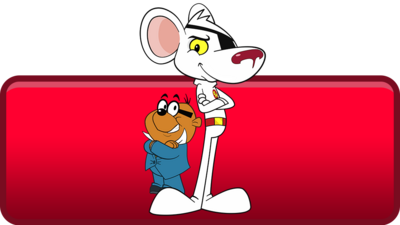 Games cover a range of topics, from exploring different geographical habitats with the Go Jetters to helping guests at The Furchester Hotel make healthy choices. 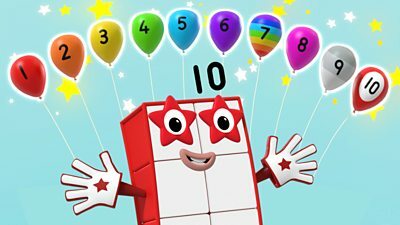 Your child can also have fun with shapes and sequences by planning a party with Hey Duggee and learn to recognise different emotions with Bing. With a musical butterfly garden and an outdoor cinema to watch videos from CBeebies favourites, there’s so much going on in the magical outdoor world. There are also lots of surprises to delight your child as they explore with the CBeebies bugs to find secret areas in the app. You can also visit the Den area to discover what games your child has been playing. Don’t miss out on future updates – we’ll be adding more fun activities to enjoy and other CBeebies friends to choose from soon! 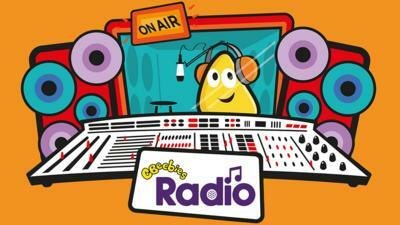 Download the CBeebies Get Creative via the Apple, Google Play and Amazon app stores. CBeebies knows how important creativity is for children, and our Get Creative app gives them the freedom to explore this with no limitations. Creativity is vital in children’s social and emotional development, and this app is cleverly designed with that in mind. Little ones can express themselves, experiment and create lots of exciting things with some of our most-loved brands, Something Special, Hey Duggee, Go Jetters, Bitz & Bob and Waffle the Wonder Dog. In our creative factory little ones can explore one of four amazing make machines. From composing a musical masterpiece to building and bringing to life their dream toy, there are so many opportunities for them to let their imaginations soar. Aimed at 3-5 year olds, Get Creative allows them to play independently, building their confidence as they explore open-ended activities, take on regular challenges and even create a gallery of all their amazing artwork. 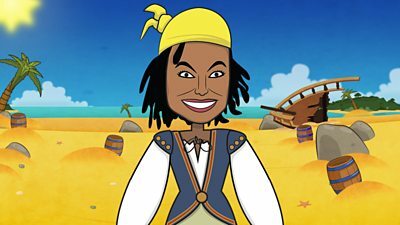 Download the CBeebies Playtime Island via the Apple, Google Play and Amazon app stores. 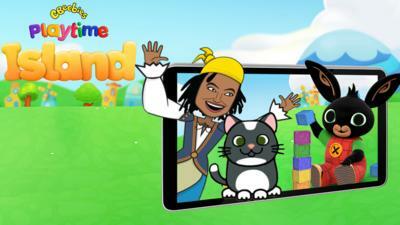 CBeebies Playtime Island is an app for families to enjoy, where kids can learn as they play. 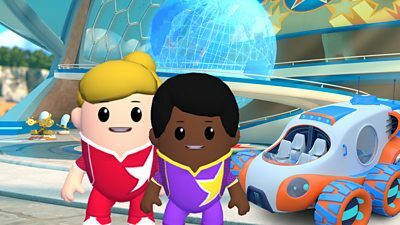 Whether you want to help Gem win her jewels back in My Swashbuckle Adventure, solve fun engineering problems with Bitz & Bob in Let's Get Bitzy or explore the planet with Go Jetters. The app is jam-packed with great free games for kids, and a new game is added each month. 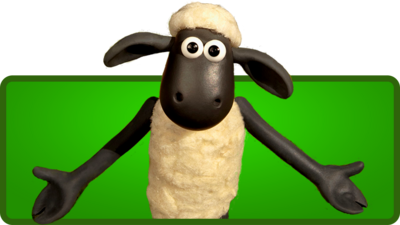 Children can make the island their own by choosing their favourite games and CBeebies characters to play with. This personalisation means that the app can grow with your child as they develop and their interests change. You can start out with an island full of Bing, Teletubbies and Twirlywoos before graduating to Go Jetters, The Furchester Hotel and Topsy and Tim. All the games in CBeebies Playtime Island meet specific needs of children and their parents or carers, with a focus on bonding, learning, discovery and self-expression. CBeebies Playtime Island is a free app that has no adverts, no in-app purchases and a parental gate to avoid children accidentally going into the app store. It also contains accessibility features such as subtitles for the hearing impaired. CBeebies Storytime aims to make reading fun, with playful and imaginative stories designed to help support early years reading. Every story is brought to life with magical things to touch, swipe and play with. There are also questions to help develop comprehension skills, so you and your little ones can enjoy reading, playing and learning together. The app has a library feature where you and your little ones will be able to choose and download more stories for free and when they are finished with these they can simply choose others. The app has over 40 stories in the library including favourites from Peter Rabbit, Something Special nursery rhymes, Topsy and Tim and many more! Don’t forget to come back regularly and visit the library to keep up-to-date with all of the new stories as they are added. 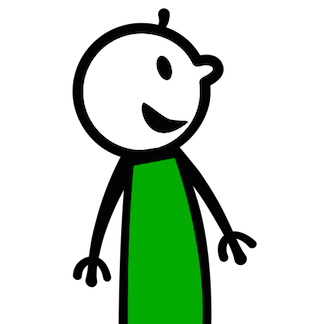 Read to me - narrated by a CBeebies character or presenter and lets children listen while they follow the story. Read by myself - lets children read the story with a parent, friend or encourages them to read by themselves at their own pace. A dedicated Grown-ups section which includes useful tips to help you support your child’s reading development. An accessibility mode helps children with a range of abilities to choose stories to read and then enjoy reading them. 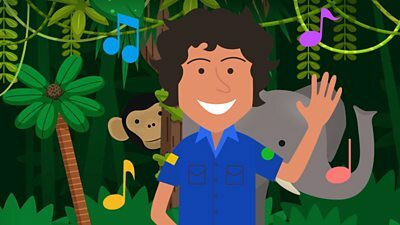 You can download CBeebies Storytime via the Apple, Google Play, and Amazon app stores or you can find out more information about CBeebies Storytime on the CBeebies Grown-ups website. 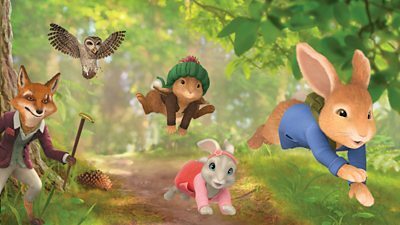 Child-friendly BBC iPlayer Kids app is available for children of all ages, to watch and download (via the Apple, Google Play and Amazon app stores) children’s video content, without the fear of them linking to or finding anything ‘unsuitable’. 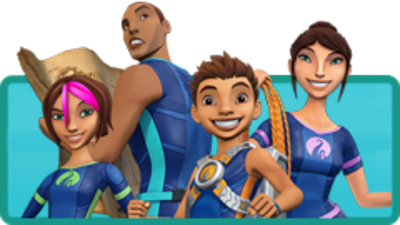 With a child-friendly design it’s usable by children, allowing them to easily discover and watch, both new and favourite shows. You can download BBC iPlayer Kids via the Apple, Google Play and Amazon app stores. 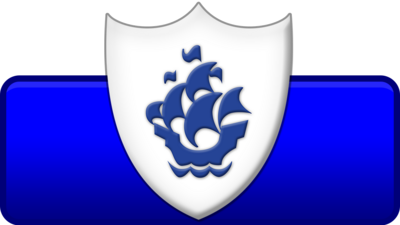 For more information, visit the BBC iPlayer Kids FAQs page. There’s also an app available for Get Well Soon, which they have created to help support and reassure your children on trips to hospital.